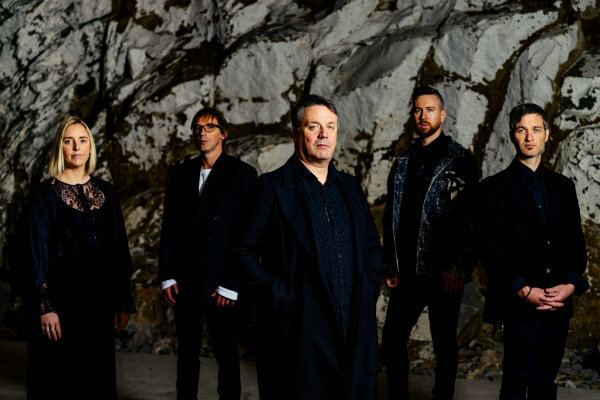 New Zealand indie-pop legends The Chills will embark on their first U.S. tour in 23 years next spring as they play 14 concerts in support of their new album Snow Bound in the lead-up to an appearance at the South By Southwest Music Festival in Austin, Texas. The Martin Phillipps-fronted group played a couple New York-area shows in 2016, but hasn’t mounted a proper American tour since 1996. The band will opens its 2019 trek on Feb. 19 in New York City, play shows through March 9 in Seattle before heading to Austin for SXSW. See full dates below; tickets go on sale Friday. Feb. 24: The Black Cat, Washington, D.C.